Pastels above all! 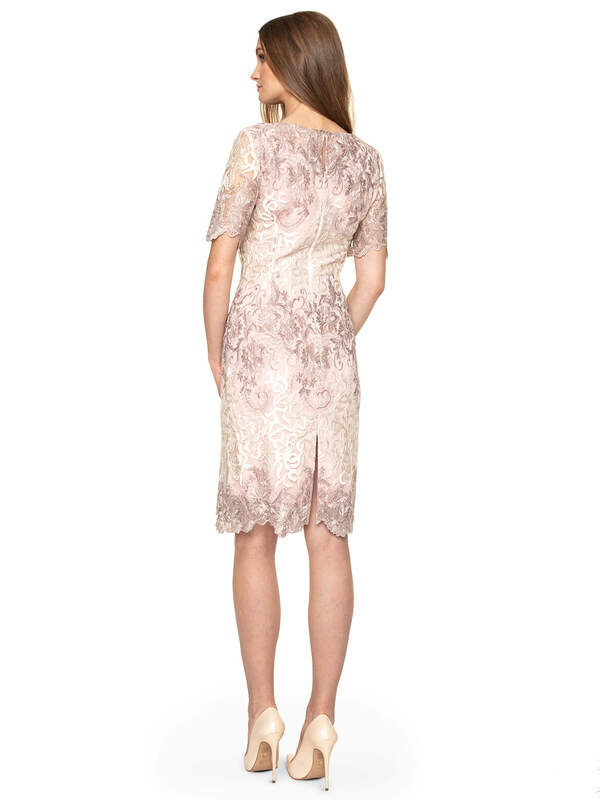 The Toscana dress proves that every woman can feel confident and sensual in them. The candy colour of Toscana dresses is reminiscent of summer, family outdoor parties. 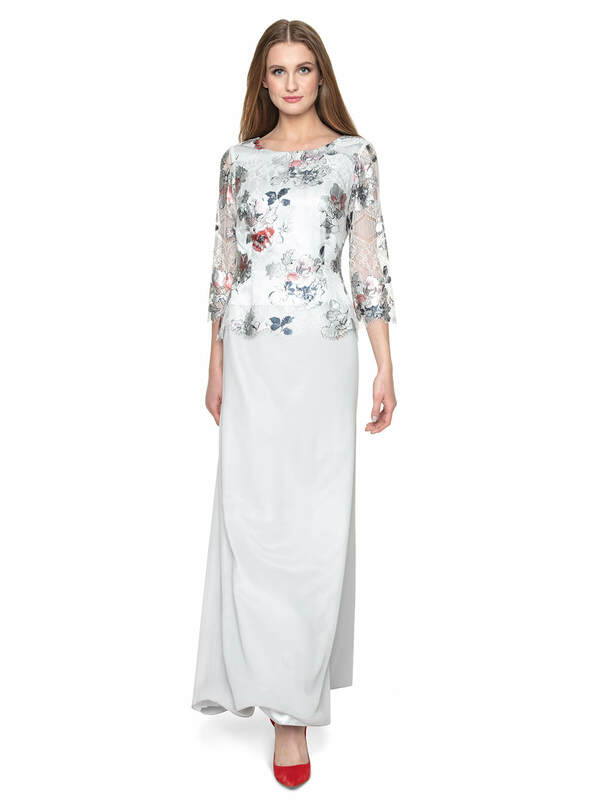 This elegant two-ply dress has short sleeves, a loose cut and a semicircular neckline. Its length reaches in front of the knees. It is slightly transparent in the sleeves and at the bottom. Match your dress with a white, elegant jacket (e.g. from the Potis & Verso spring-summer collection). A light, pastel coat will also be a suitable cover. Decorate the neckline with a long metal pendant. Choose subtle high heeled shoes in ivory or light beige.